Contemporary style, 3175 square feet (295 square metre) (353 square yard) 4 bedroom house design. Design provided by R it designers, Kannur, Kerala. 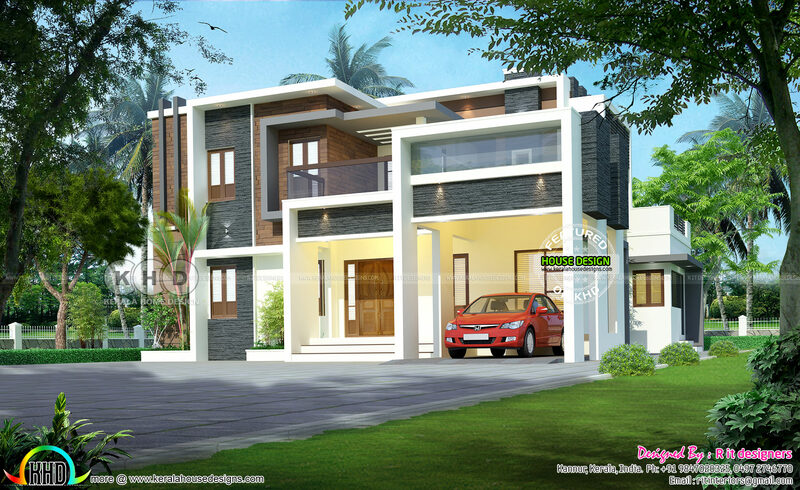 Ground floor area : 2015 Sq.Ft. First floor area : 1160 Sq.Ft. Total area : 3175 Sq.Ft. 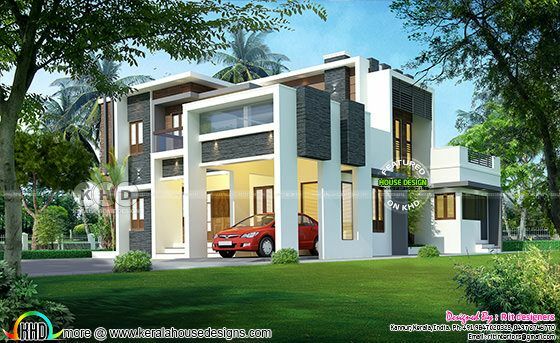 0 comments on "Beautiful modern house with 4 BHK"